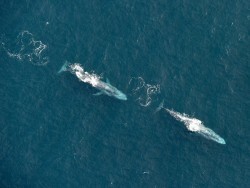 First humpback whale of 2019; 16th April. 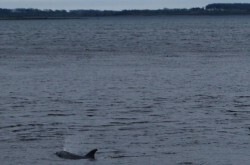 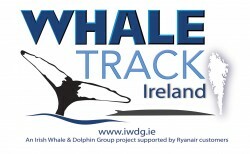 Return of Galway's bottlenose dolphin to Nimmo's pier. 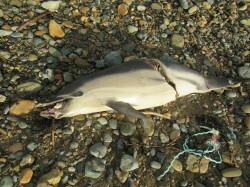 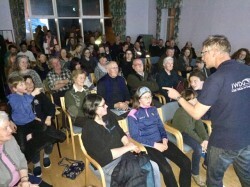 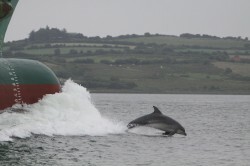 Shannon LNG: is using bottlenose dolphins as a key issue in this debate misplaced?